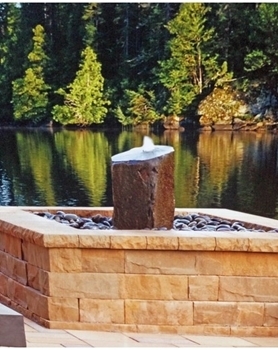 Column Fountains are extremely unique by design and deliver more than just bubbling water. 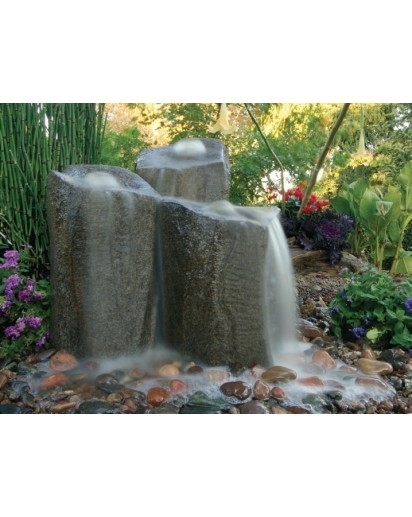 Our “custom fountains” are designed for water to fall with expression, for a more serious statement, to disguise the sounds of your busy neighborhood or can be calculated with an elegant soothing tone for a more tranquil setting. Column fountains create wonderful curb appeal with zero liability in front yard landscapes because there is no standing water and provide the soul soothing tranquility in backyard living spaces, too.